P.L. 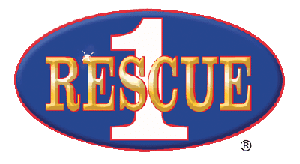 Custom Body and Equipment Co., Inc. (PLCB) is pleased to announce the addition of South Florida Emergency Vehicles (SFEV) to its growing family of distributors. SFEV will be providing sales and service to emergency services providers in the State of Florida. 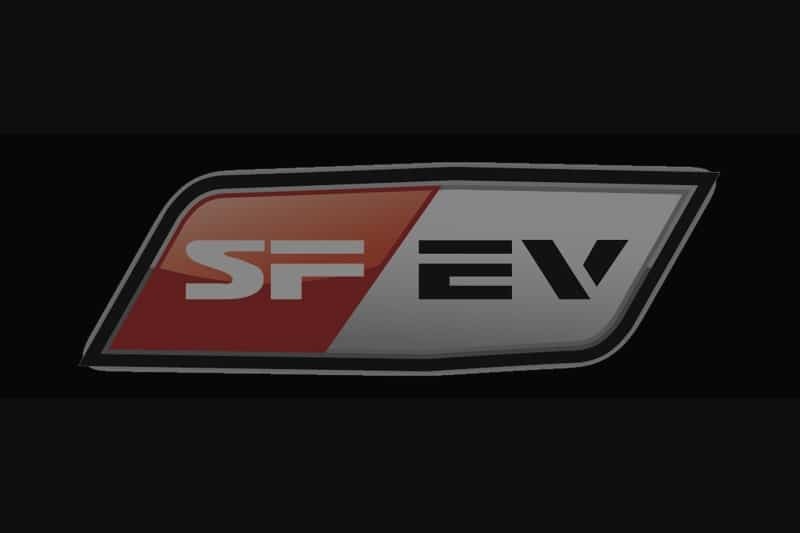 In addition to providing sales and service for PL Custom Emergency Vehicles, SFEV will be able to provide remounting and specialty conversions through PLCB as well.